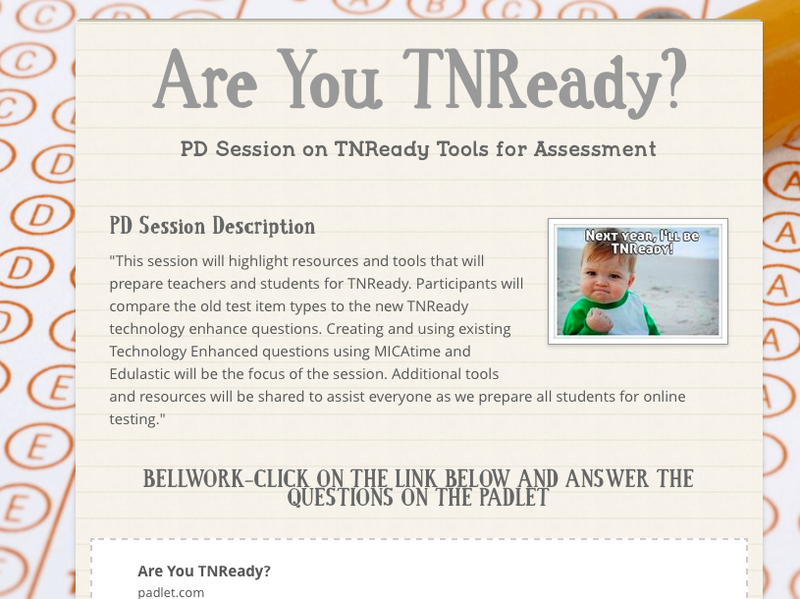 This the the DOE’s hub for all information about TNReady. 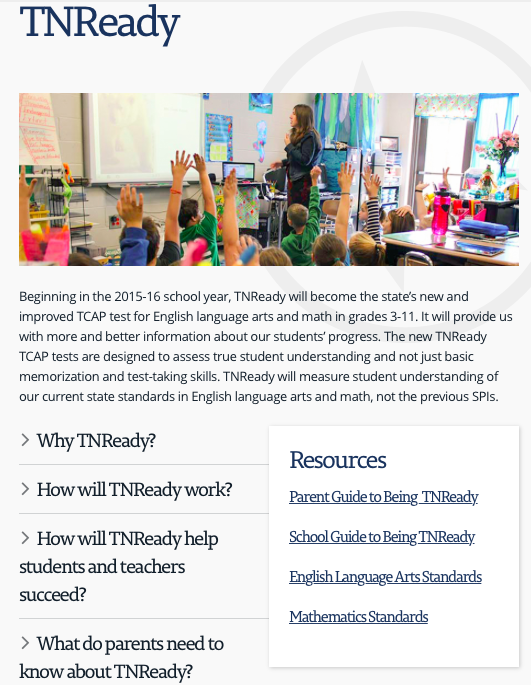 There are links to a basic overview of TNReady and the standards for Math and ELA by grade. Question Comparison from TCAP to TNReady TN DOE released a 40-page document that puts TCAP questions next to TNReady questions. 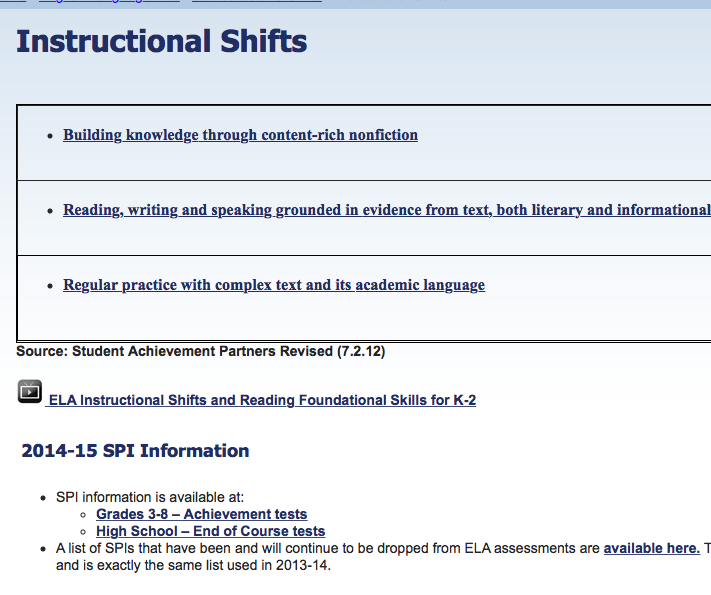 This allows you to see how rigor and question types have changed as a results of the new curriculum. 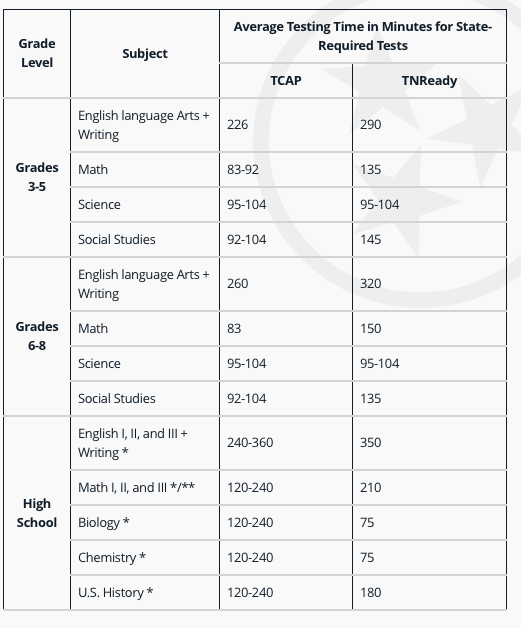 TNReady Testing Times Compared to TCAP The DOE released the testing times for TNReady in comparison to the previous testing times for TCAP. 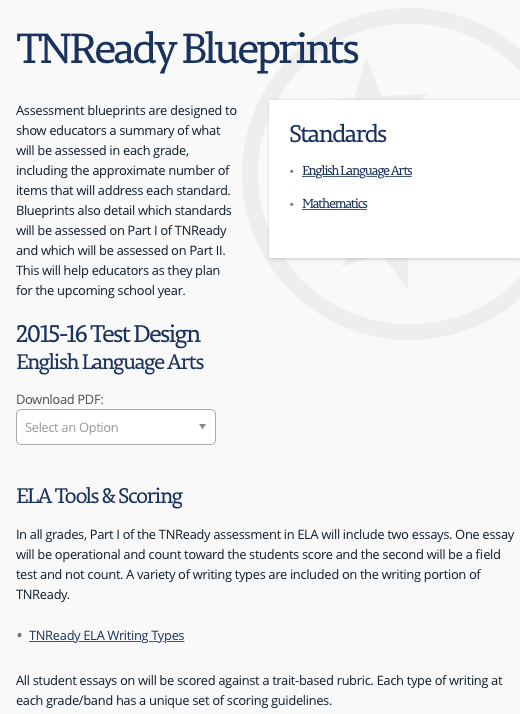 TNReady Blueprints TNDOE calls the standards and percentage of the test they account for “blueprints.” This website allows you to pull a blueprint for ELA/Math by grade. 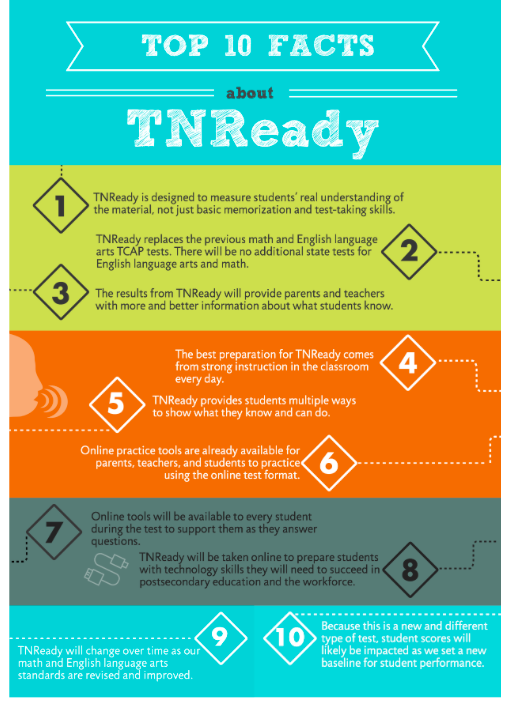 Top 10 Facts about TNReady This document was released by the DOE in July 2015. 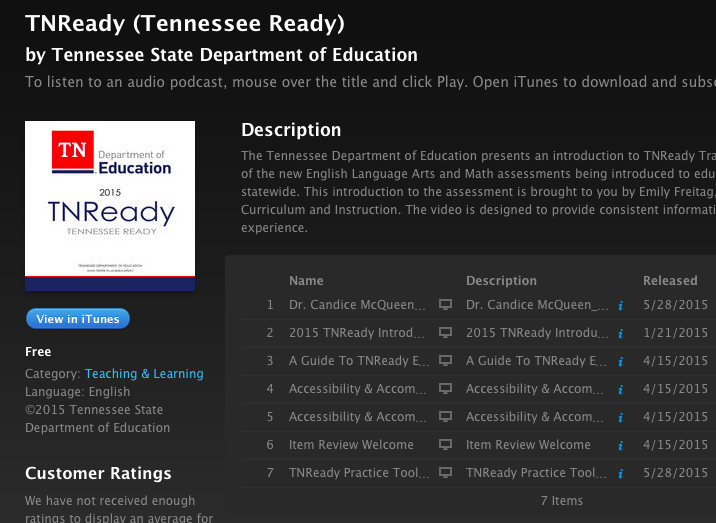 If you don’t know much about TNReady, this is a good document for you. 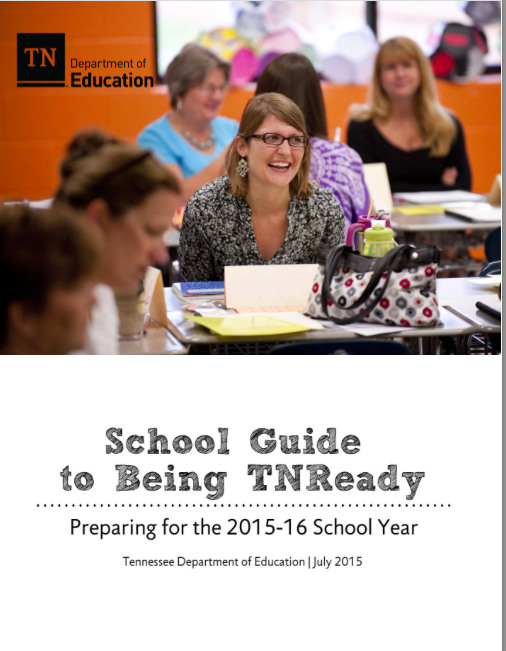 School Guide to Being TNReady This 41-page document was released by the DOE in July 2015. While marketed to schools, it is a GREAT resource for teachers. It includes an overview of the test, test design, test times, working with parents, and a glossary of key terms. 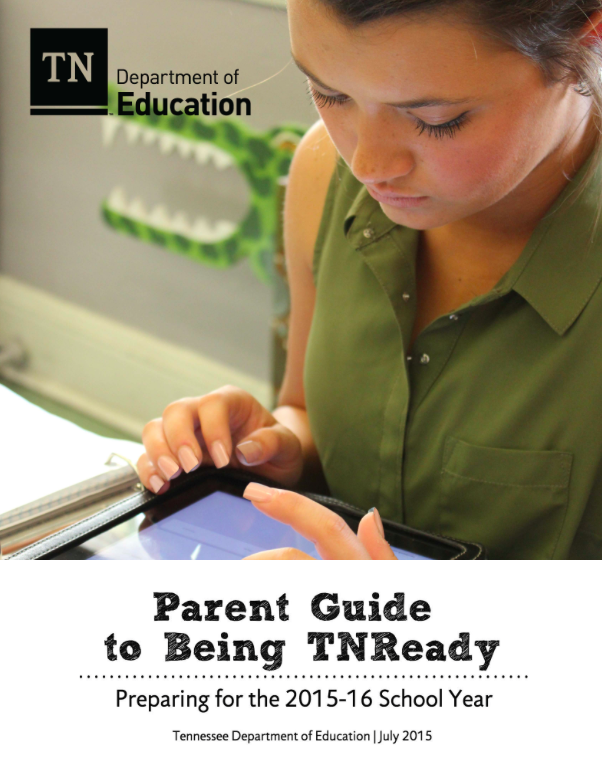 Parent Guide to Being TNReady This is very similar to the school guide, but is marketed directly to parents and concerns they may have about the testing changes. There are about 20 pages of Frequently Asked Questions, a glossary, and how parents can help prepare their students for the test. 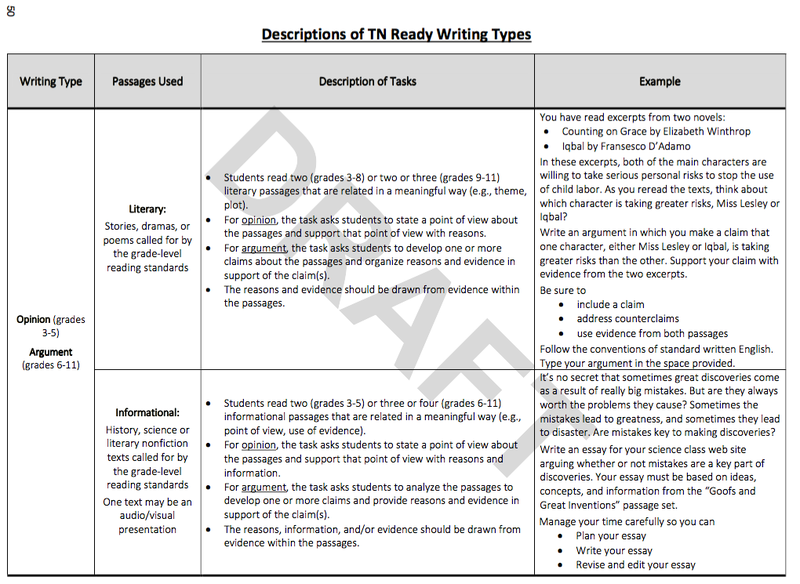 TNReady Descriptions of Writing Types This document was released by the DOE and outlines the different types of writing students will be asked on the Writing portion of the TNReady Assessment, describes the writing tasks, and gives an example prompt. This document includes examples for all tested grades (3-11). TN DOE Video Overview of TNReady The DOE has released several videos about the TNReady test. These are wholesale overviews, and if you have a foundational understanding of the test, you can breeze through these videos for a few new tidbits of information. 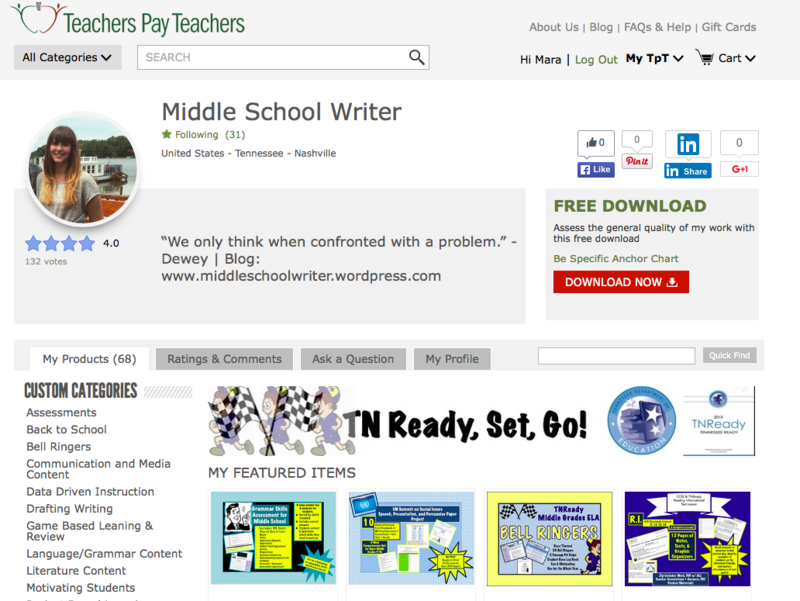 TNCore Resources TNCore provides myriad resources for teachers in TN. For some of the pages, you will need login info. you can get from your school. Most valuable resources include Instructional Resources & Assessment Tasks. 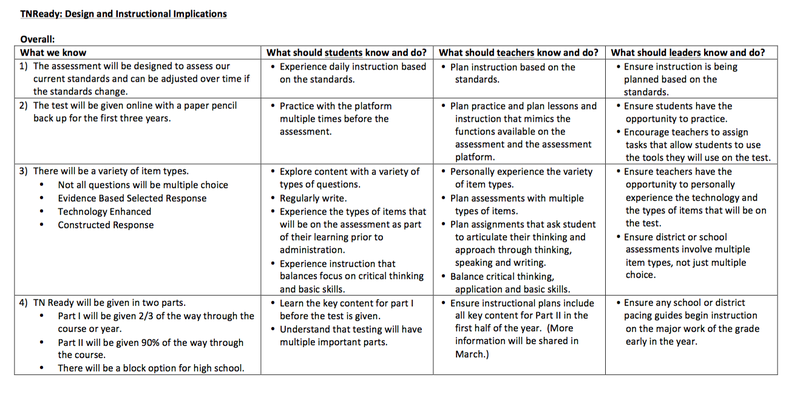 TNCore Instructional Shifts for TNReady Test This page outlines the 3 key ways ELA teachers in TN need to change their practice to align with the TNReady Test. There are instructional resources for each item provided via PBS. 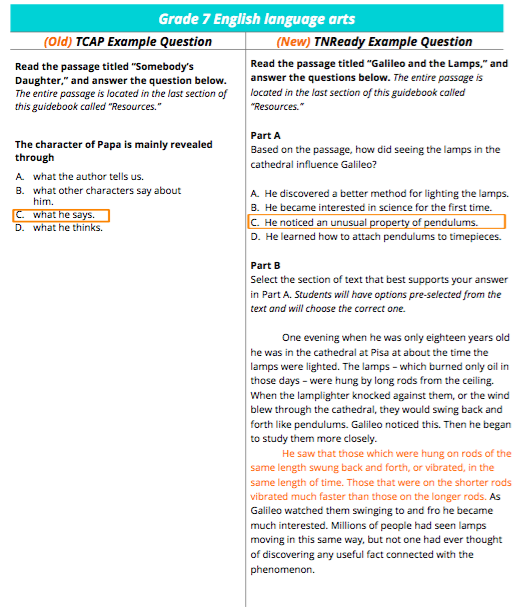 Grades 6-8 Close Reading Tasks This page on the TNCore site provides pre-made close reading tasks for ELA grades 6-8. 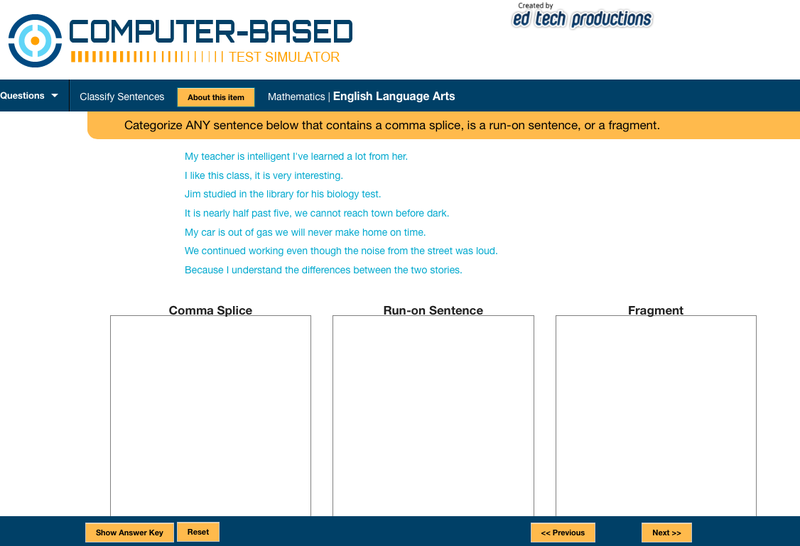 The site includes rigorous texts and writing prompts aligned to the Writing TNReady Test. These are a great resource to use as practice/ preparation for the test in your classroom. 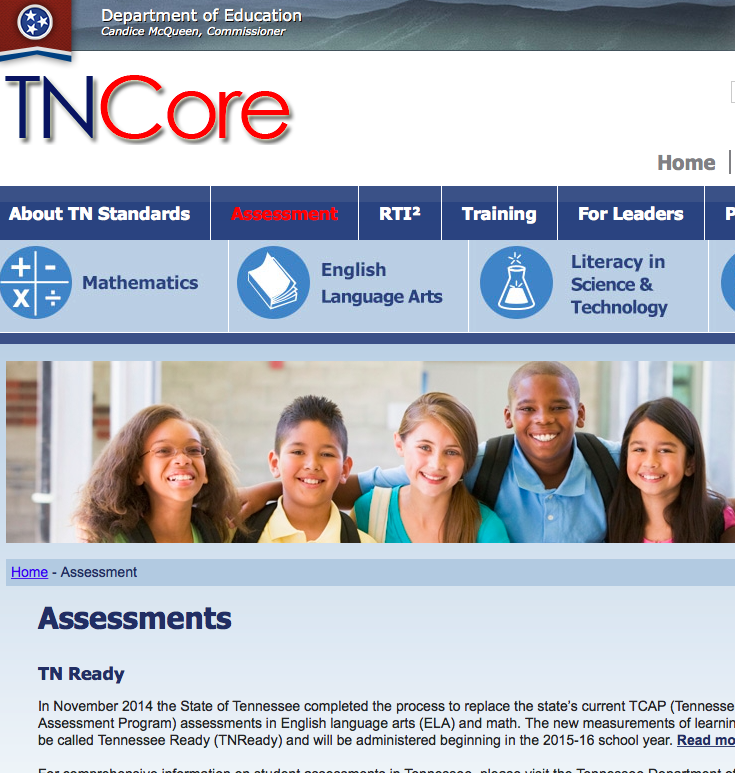 TNCore PBS Online Learning Series This link on the TNCore website has PBS informational videos and supplemental instructional materials on text complexity and academic vocabulary. These videos are well worth watching and offer many pragmatic tips for the classroom. 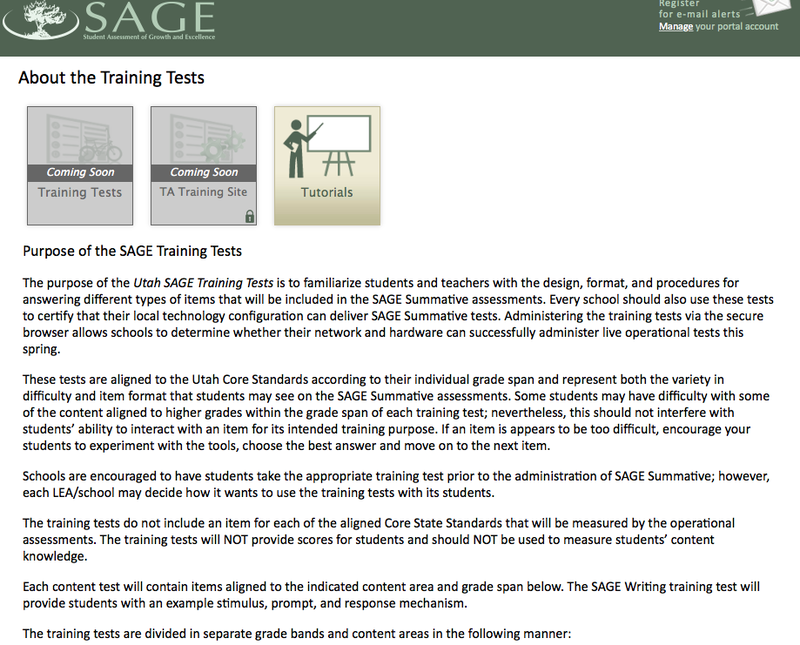 Utah’s Sage Portal Measurement Inc., the same company that designed the TNReady test, also created tests for Florida and Utah. The Sage portal has item samplers that are accessible for anyone using a guest login. There are aligned questions for ELA & Math in all assessed grades. 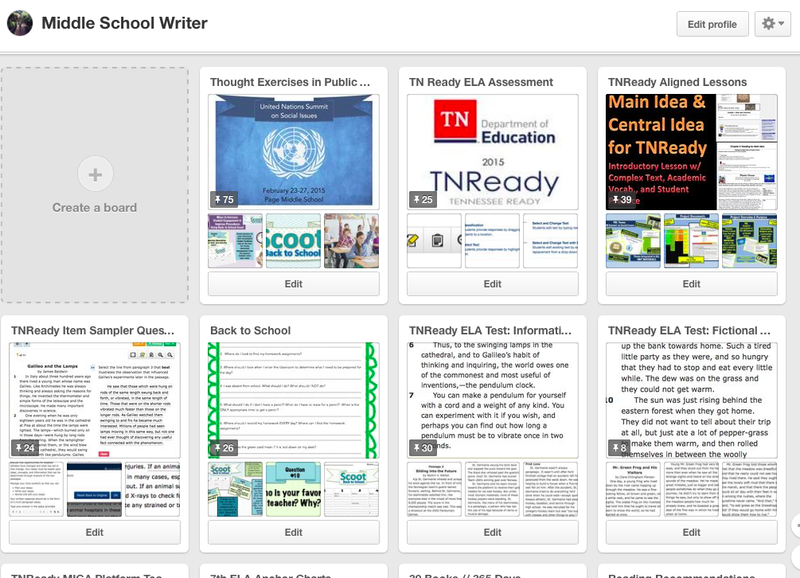 Middle School Writer Pinterest This Pinterest account has numerous TNReady aligned board including: TNReady Item Sampler Questions, TNReady Item Sampler Passages, TNReady ELA Aligned Lessons, and MICA Platform Tips/Tricks. 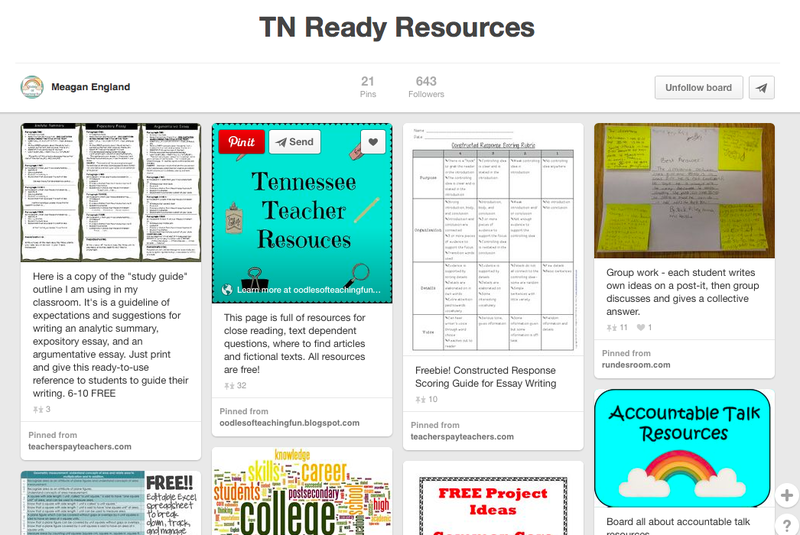 TNReady Resources Pinterest Board This board mostly focuses on writing strategies for including evidence/explanation. 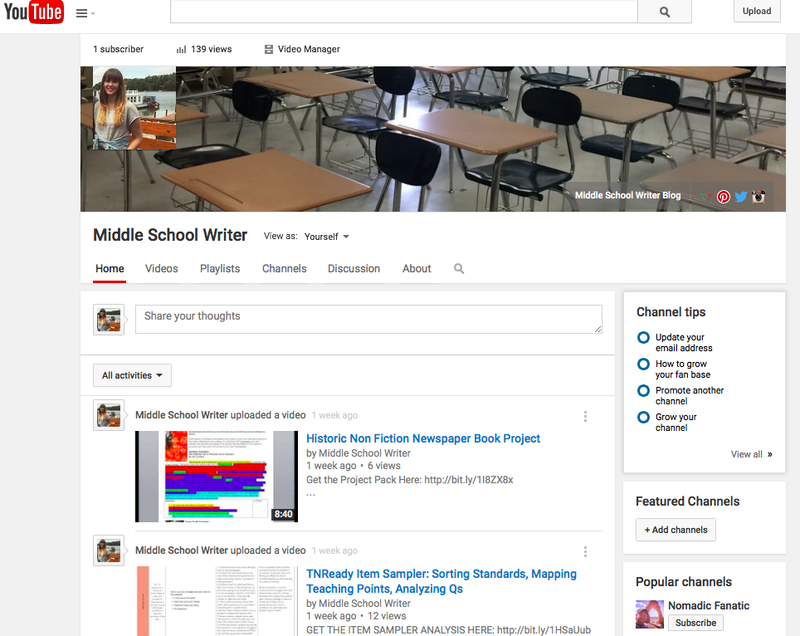 Middle School Writer You Tube TNReady Videos This channel includes videos on how to use the MICA platform to create assessments and align lessons to Item Samplers. 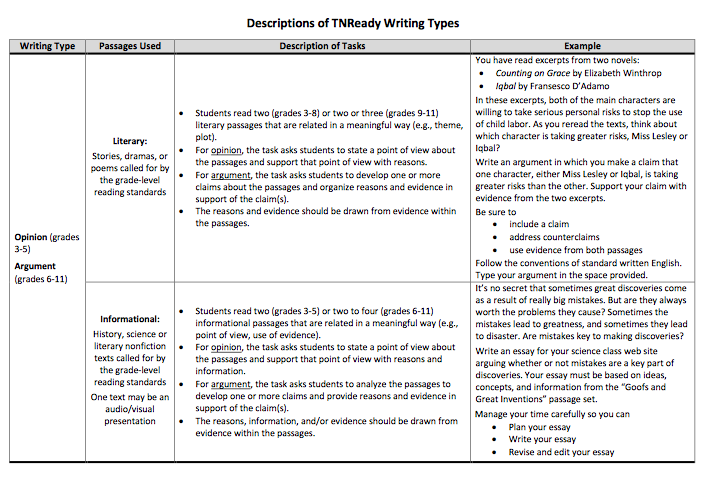 Released by the DOE, this 3-page document describes the TNReady Writing Types on the Writing Assessment. The document includes: writing types, passages used, description of tasks, and example prompts. Use this to align writing tasks to TNReady. Video featuring students in Knox County discussing why TNReady matters and how it differs from TCAP. Resource designed by TDOE to outline what we know about the test, what students need to know, what teachers need to know, and what leaders need to know. 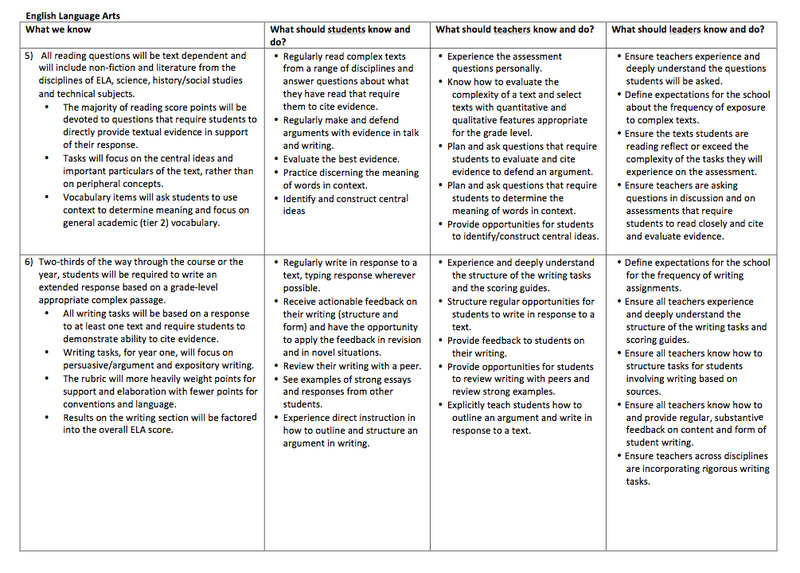 Two-page table released by the TDOE providing a high-level overview of what is known about the test/questions, what students should know/do, what teachers should know/do, and what leaders should know/do. Use to better understand the teacher vs. student role in the context of different test elements. 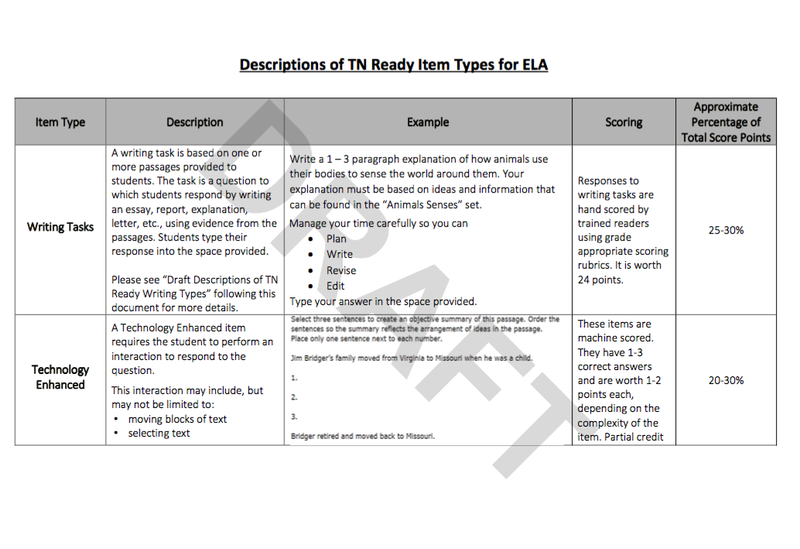 3-page table providing a sample question for each item type on the TNReady test. The table includes: description of the item type, example question, how the items are scored, and the approximate percentage of total score points. A digital PD session with organized TDOE resources, technology tools, MICA tools, and resources for parents. Computer-Based Test Simulator This computer-based test simulator includes questions at every grade level for ELA and Math. 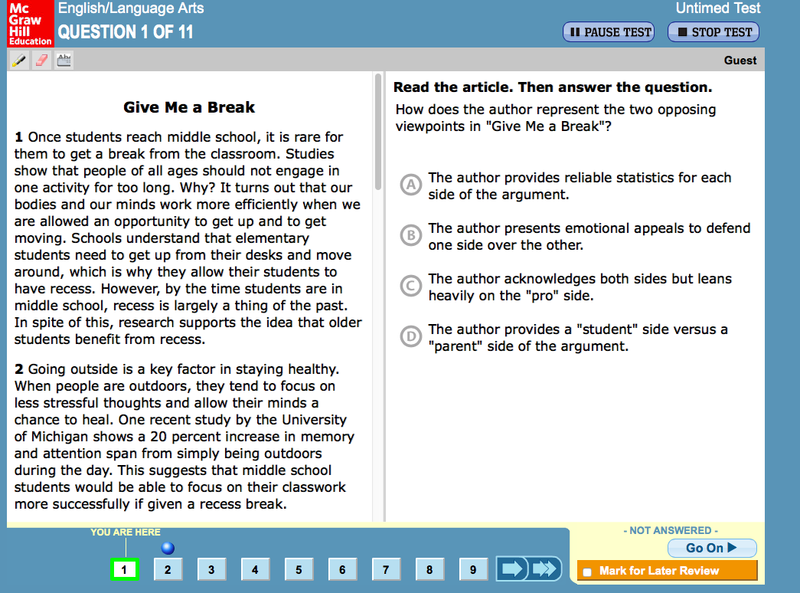 Use for homework, additional practice, and providing students with exposure to online test platforms. Experience CCRA by McGraw Hill McGraw Hill released this free resource through Indiana that includes passages and 11 CCSS aligned passages/questions. Designed for parents, students, and educators, this is an additional resource to use for assessments or practice on a tool like MIST? 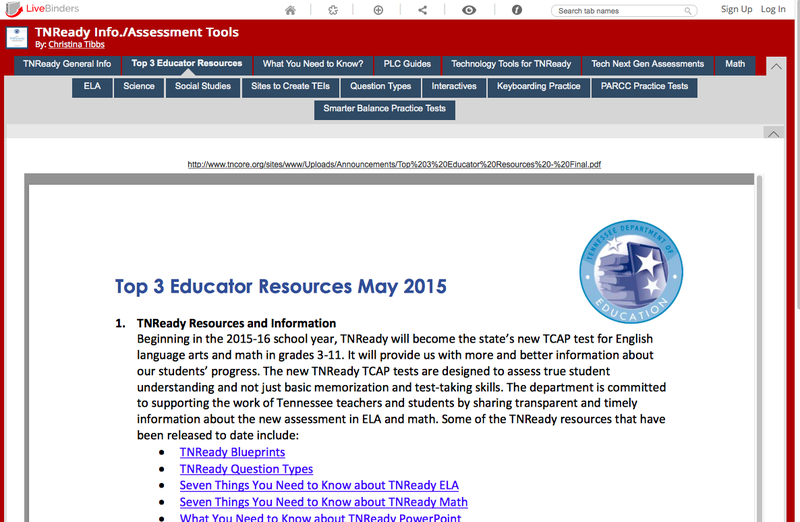 TNReady LiveBinder Aggregated TNReady resources; including state resources, practice testing platforms.